Narendra Modi, the Prime Minister of India has officially laid down the foundation stone for what is set to be the world’s tallest statue. 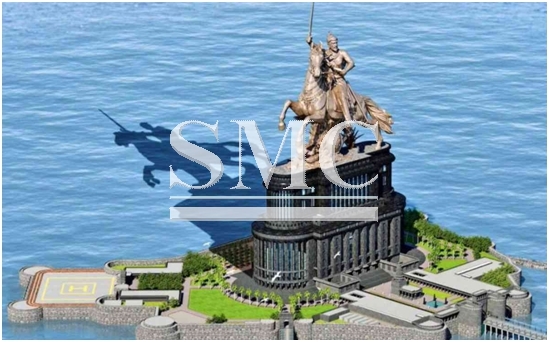 The statue will be a 192m-high figure of a 17th-century warrior king and will be situated on reclaimed 4km from Mumbai. However, the project has come in for some criticism claiming that the money would be much better spent on things that directly impact the lives of people today; the main argument comes in the form of critics suggesting India’s infrastructure is still drastically below the an appropriate level and should be taking priority ahead of a statue. A mere 30% of India’s sewage system receives any level of treatment, which in turn means that the three-quarters of India’s waterways are polluted.